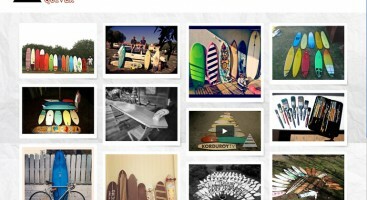 We’re excited to announce that we’re teaming up with Korduroy.tv to bring a 4-day Board Blitz to Korduroys HQ in Encinitas. The class will run from Thursday October 11th- Sunday October 14th and each student will walk away with a board they built with their own two hands. Each student can select which board they want to build, from our smallest Fish to our classic log. All the materials and instruction are included in the price as well as two delicious meals a day. All this, plus we’ll be just a short walk to the waves. This is the first time we’re offering a class in Southern California, so don’t wait, we know this one will fill up quickly. 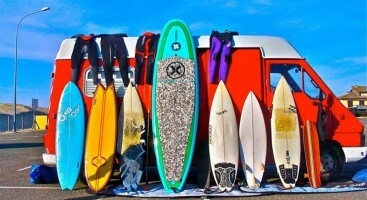 Click here, http://www.grainsurfboards.com/classes/traveling-class/ for more information or call us 207-457-5313. Look forward to seeing you there.